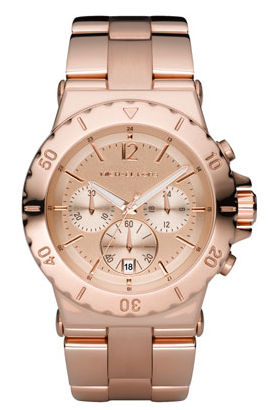 Michael Kors Rose Gold Watch- I've been wanting this for months now! It's so gorgeous. 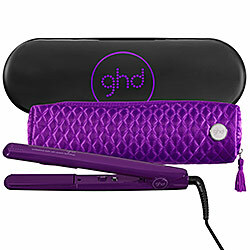 ghd Straightener - My CHI is on it's last legs after 3.5 years, so it's time for a new one and a ghd would certainly do the trick! 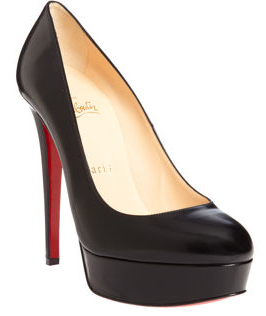 Christian Louboutin Bianca- It might take some work, but I think these would fit in my stocking. It's a dream, but it sure is a gorgeous one, isn't it? 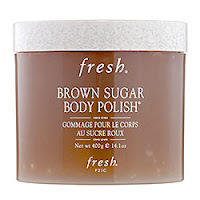 fresh Brown Sugar Body Polish- I've wanted this for years but can't seem to take the plunge because of the price tag. But if it was a gift, that would be completely different, right? Starbucks Giftcard- Since I'm in the Starbucks drive thru almost daily, it just makes sense! i'd love to get some Fresh stuff and a pair of Loubs ANY DAY! 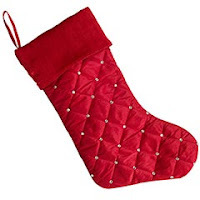 Amazing and luxurious stocking ideas! 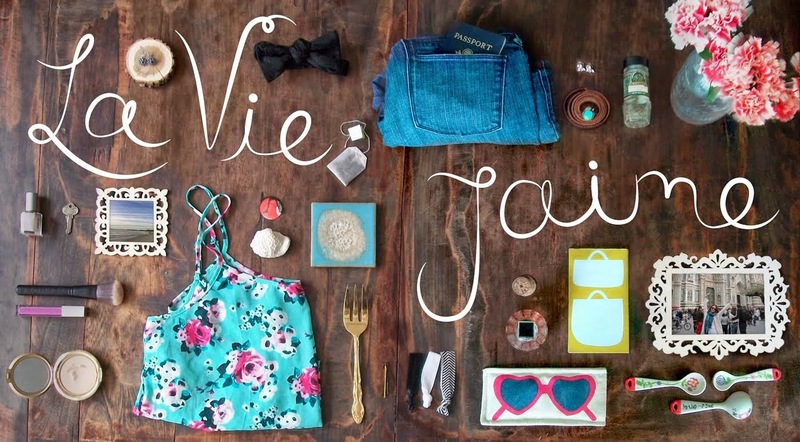 Yes I'll take everything on your list as well ;) haha! What a pretty watch and of course I adore those shoes! Those are some expensive stocking stuffers! I would love that Fresh body polish too, I've heard so many good things! An amazing alternative, priced a little nicer :) is Philosophy's Gingerbread scrub. It smells amazing and works just as well! I tried that watch on at Macy's. It's soooooooo pretty in person! i love anything fresh!!! that one is one of my favorite brands!!! Katie is such a sweetheart! Oh.. I saw a men's watch by Michael Kors and I really want it. I'll take those shoes in my stocking too and love the rose gold! That shoe is a work of art. I would love to try and sausage my foot in one of those. That rose gold watch is awesome! I've been wanting to ad d arose gold piece to my accessory collection.